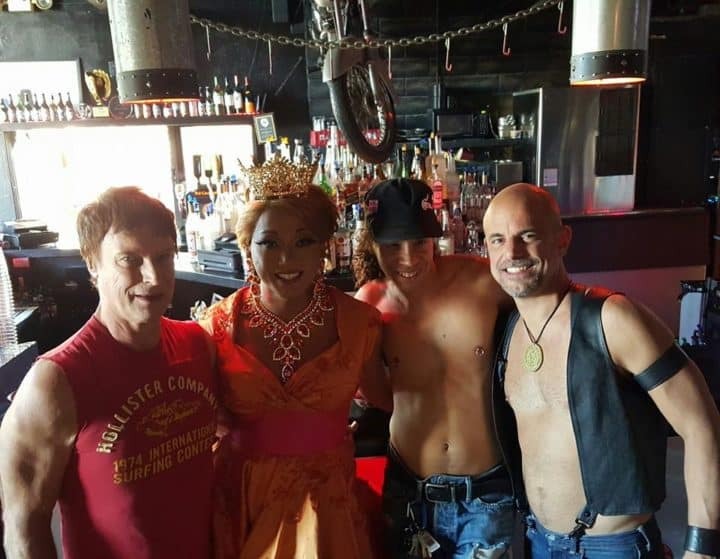 The Barracks is a popular Palm Springs gay bar, and the longest running leather local in the area. Here, you’ll find leather-clad hunks, bears and musclemen gathered on the spacious outdoor patio. Locals favour The Barracks for its reasonably priced drinks and friendly bar staff. Look out for special theme nights, including happy hours, karaoke and underwear night. Top Luxury Hotel. Dramatic mountain setting. Stunning desert views. Gay men only resort. Clothing optional. Fun, gay-friendly hotel. It's very colorful. Near the gay scene. Great value for money.